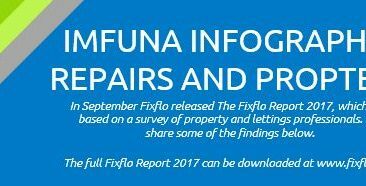 In September Fixflo released The Fixflo Report 2017, which was based on a survey of property and lettings professionals. We share some of the findings in this free infographic. 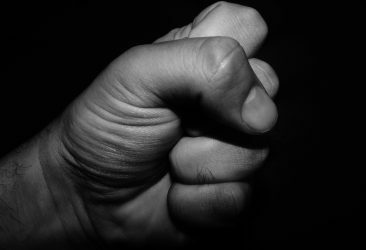 Government officials announced on 18 October that they plan to tighten the grip on property managers across the country, increasing the pressure on agency staff to find alternative ways to account for the fees they charge to tenants. 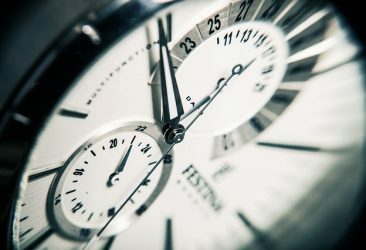 Does proptech actually offer time savings? And, if so, what does that mean for a business’ bottom line? 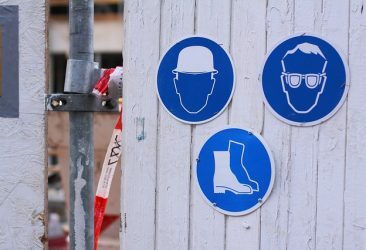 Can the surveying profession survive without increased recruitment efforts and property technology adoption?